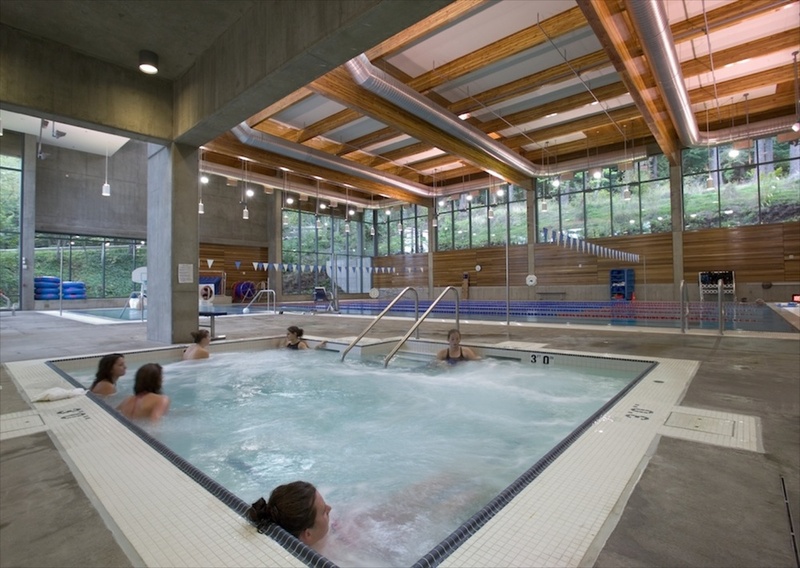 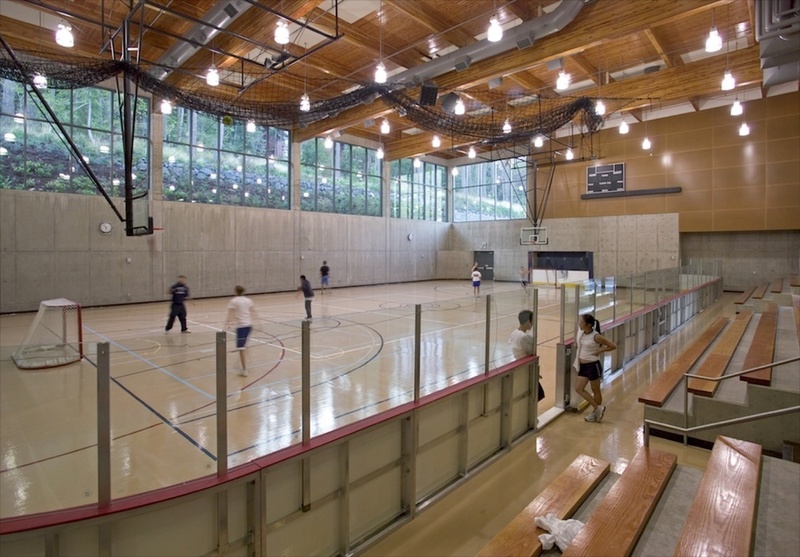 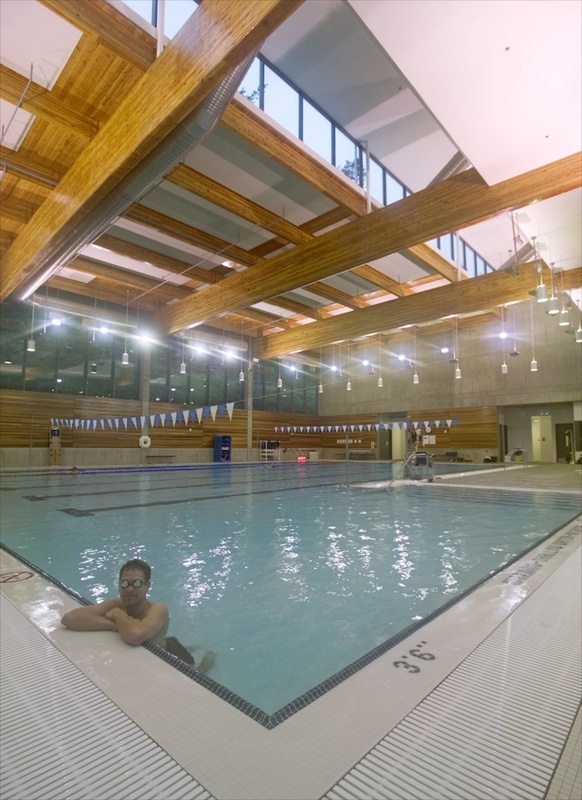 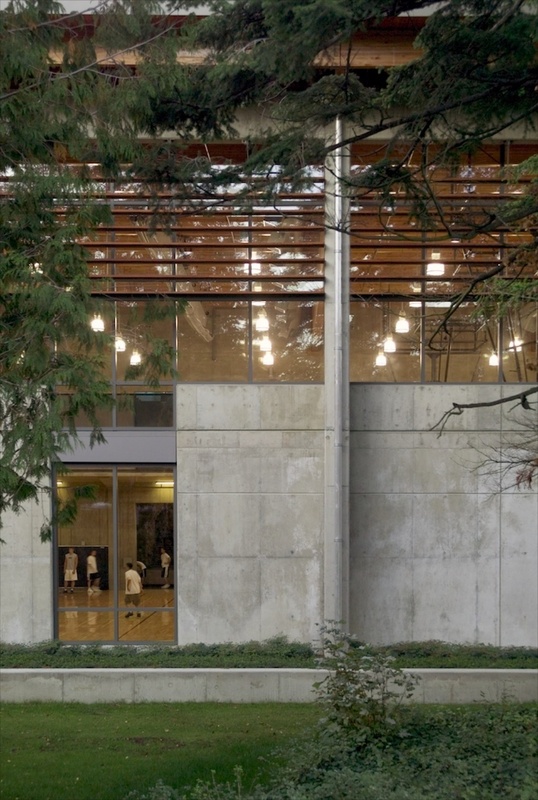 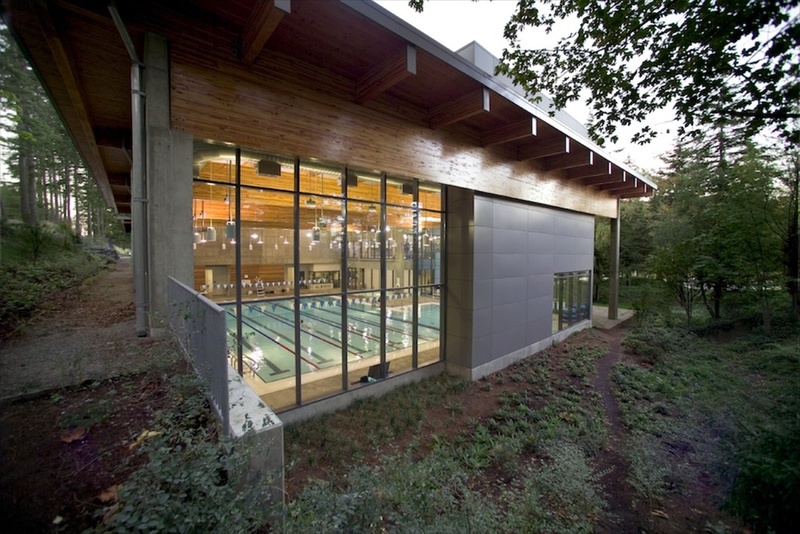 The WWU Student Recreation Center is carefully nestled into its existing woodland setting, while providing an important anchor to the existing intramural track. 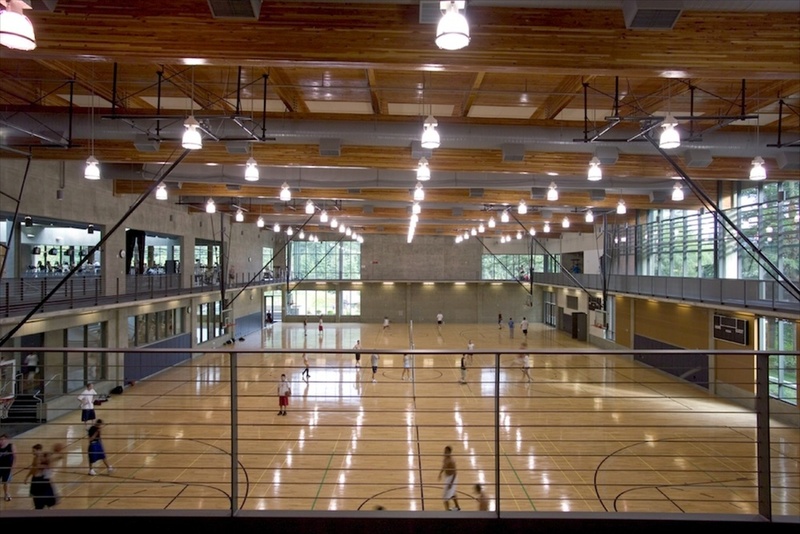 Designed to capture the qualities of openness, synergy between activity spaces, and connections to the site while achieving the requirements of LEED™ certification, it also provided an architectural language for future academic buildings. 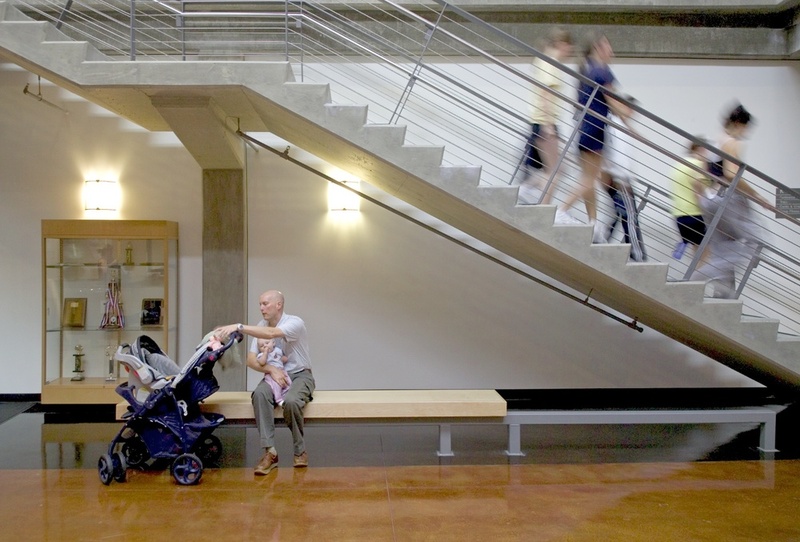 Jeff Stern was the lead architect with opsis architecture.